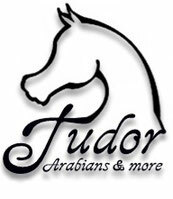 Progeny 2018 - Welcome to Tudor Arabians! Folgende Stuten erwarten 2018 Fohlen von OFW Mahadewa. The following mares expect 2018 a foal by OFW Mahadewa.